Leading Manufacturer of export note books from Sivakasi. Our firm is among the trusted names, engaged in providing an extensive range of Export Note Books. 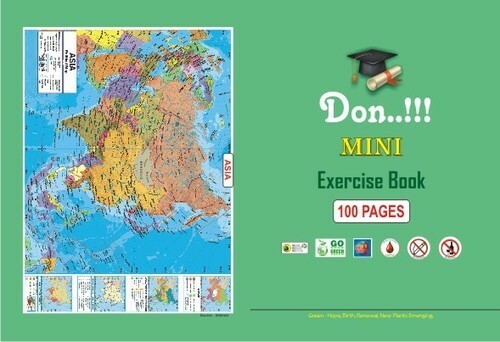 Experts make this note book as per industry standards employing the finest quality input and advanced techniques.To keep the quality, quality inspectors also check the quality of this notebook as per universal industry standards. Looking for “Export Note Books”?